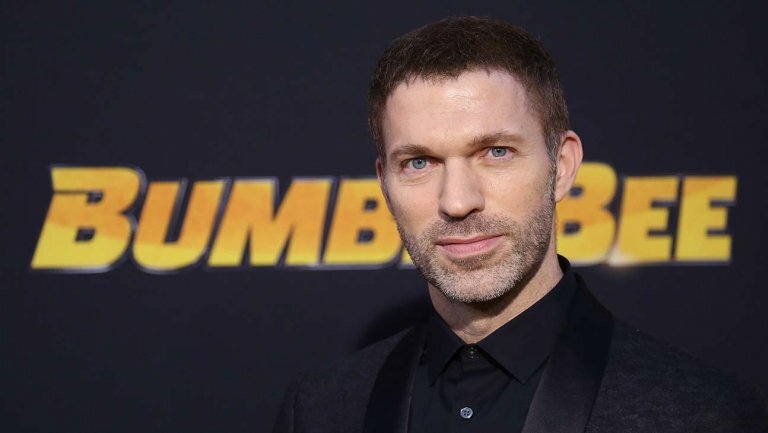 Speaking to The Hollywood Reporter and Variety during the premiere of Laika’s latest movie; The Missing Link, director Travis Knight expressed his interest to direct another Transformers Live Action Movie. “I viewed the film as a self-contained thing. Every film that I’ve ever done, I’ve viewed it as, “This is a statement about this. These are these characters. This is our point of view and on this story.” Once it’s done, it’s done. So, I tend to not think about sequels or where the story goes beyond that in terms of actually producing something. However, every single thing I’ve done, &#187; Continue Reading.